2017 we didn't show as much as we have in the past. With having several litters and busy with family, a wedding, and a daughter leaving for college. 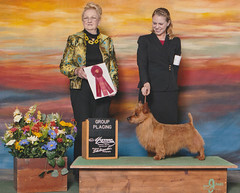 We didn't attend our national because of the flu outbreak and having puppies at home. But we have new Grand Champions, and several Champions in training. 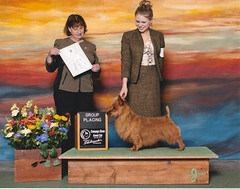 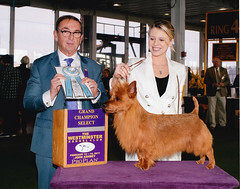 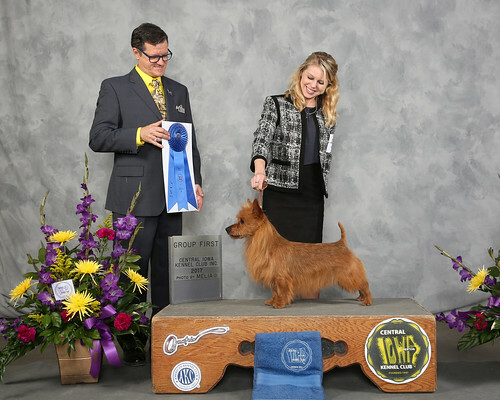 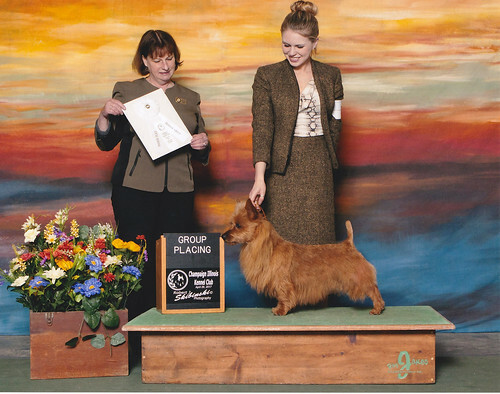 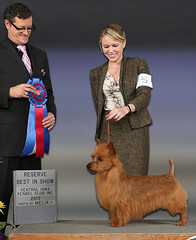 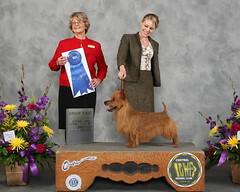 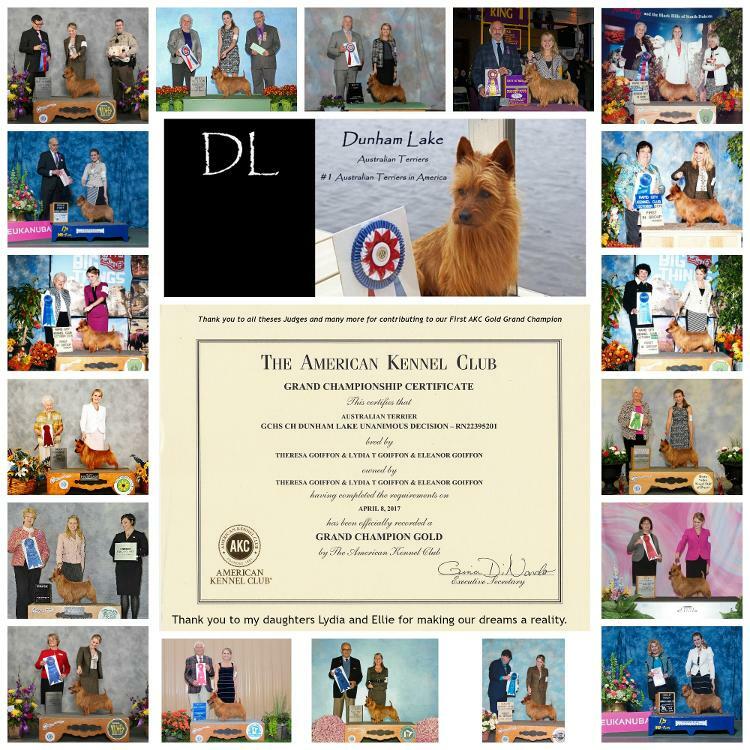 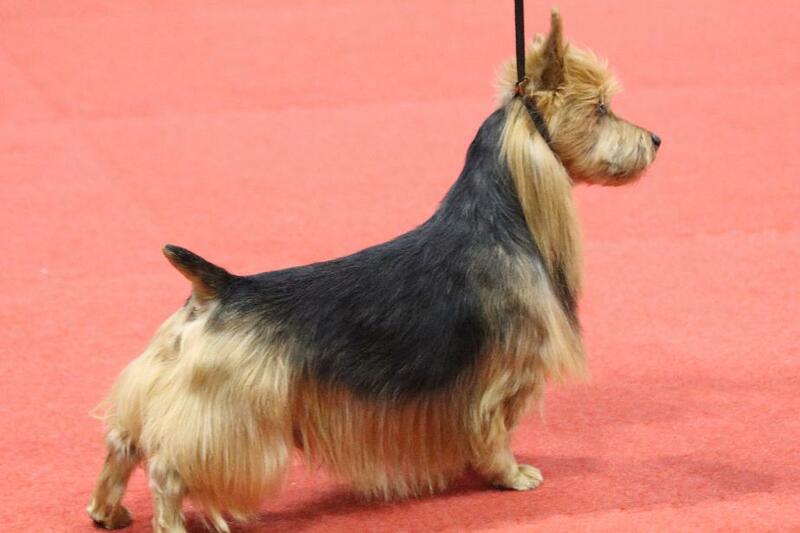 Jake was awarded the Gold Grand Champion title and is the #1 Grand Champion to date. 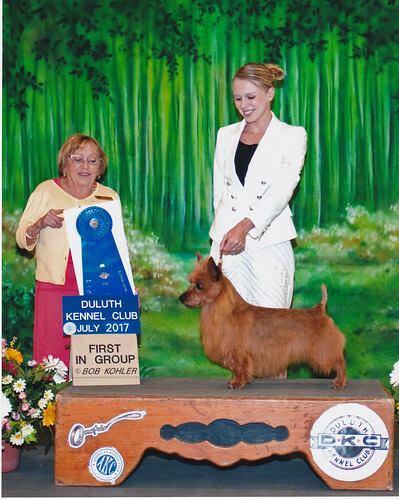 Ch Dunham Lake Moon Dreams "Miles"
Starting 2017 with two Back to Back Group 1's and a Reserve Best in Show!